Handley Dirt Work Plus has been providing dump trucking and hauling services for quite a long time delivering the following items to and from job sites, residential homes and commercial properties. 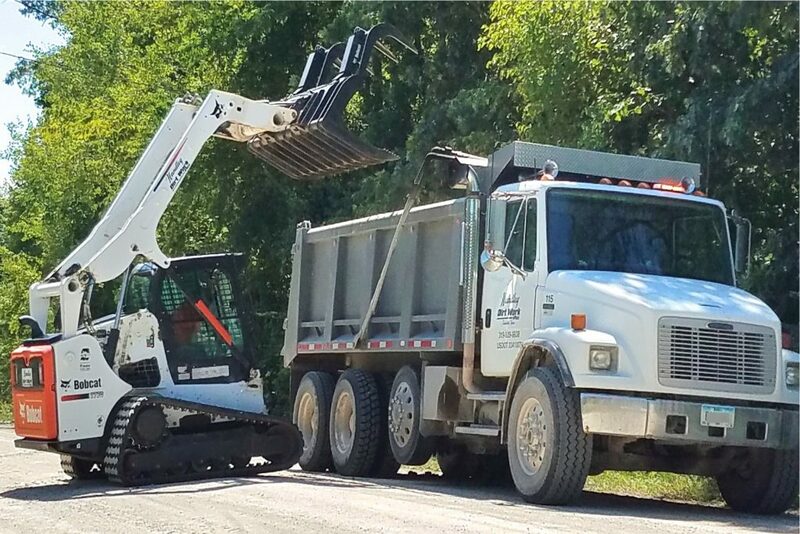 Here at Handley Dirt Work Plus, we take pride in being a local company servicing local customers throughout Eastern Iowa. There is no job that is to large or to small give us a call and see for yourself. We have some of the lowest dump truck hauling rates in town. We strive to give the best service at very affordable rates.